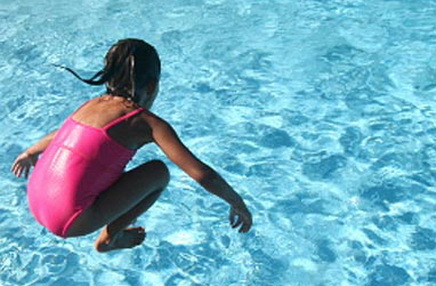 We provide swimming lessons in the privacy and comfort of your own pool. Our lessons are tailored to suit individual learning needs - all of the team has extensive experience working with all ages and abilities. We can work with you or your child to develop aquatic skills, swim abilities, confidence, enjoyment and safety in and around the water. Lessons can start from as young as 4 weeks and it’s never too late to learn! 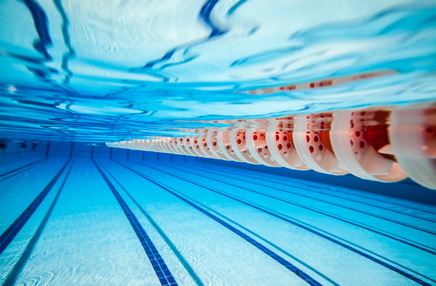 Swimming becomes much easier and more enjoyable with correct technique. Whether you’d like to continue your children’s swimming lessons during the holidays and give them a healthy and fun activity to look forward or you have a goal to master for yourself - front crawl breathing, learn butterfly, improve any one of the strokes or execute pro-style turns. Whatever you want to improve on Ibiza Swim can provide expert tuition to suit. 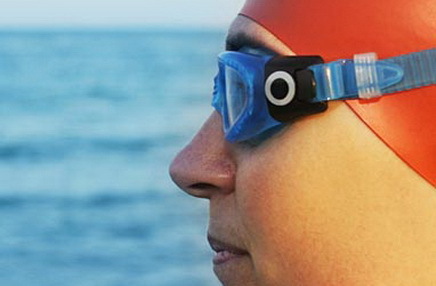 Looking to improve your swim times? Whether you are training for triathlon or an open water swim we’ll get you there with a training program and work on technique if needed. For general fitness over the summer the water is a perfect place to work out keeping you cool in the heat of the day and its low impact on joints - great for cross training, rehabilitation and recovery - you might be surprised just how hard you can work in the water. Swimming lessons with Ibiza Swim are all about enjoying the experience of being in the water while learning essential swim skills so that everyone is safe. You will be taught by fully qualified and insured, experienced, knowledgeable and enthusiastic instructors in a supportive and enjoyable learning environment, one that encourages development and exploration of the water, either in the privacy of your own pool or in the sea.